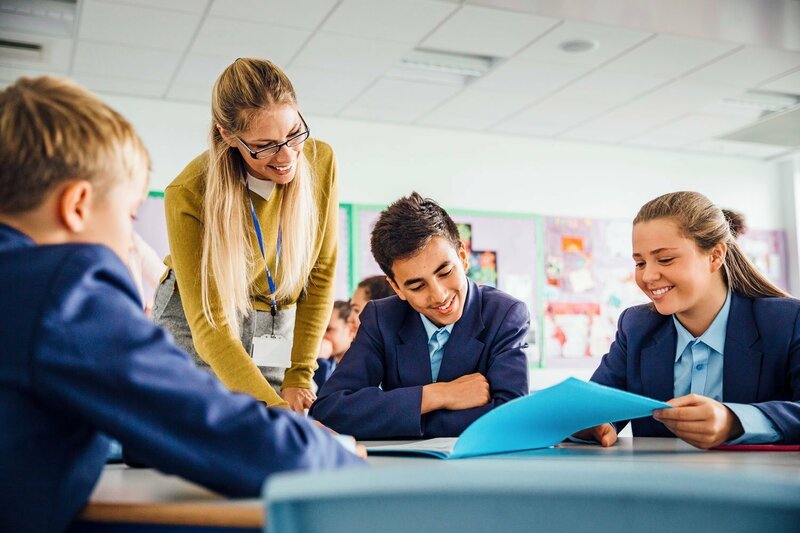 Putting grades, lesson plans, communication, teacher features and admin features all in one place is the best thing invented since sliced bread! 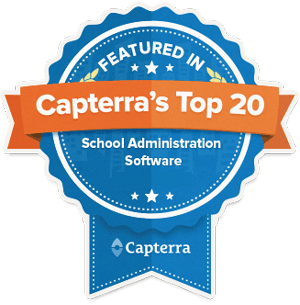 It has taken so much wasted time and consolidated into one easy to use system for all possible school needs. Enrollment status, contacts, demographic data, forms and documents. Safe, secure and available anywhere. 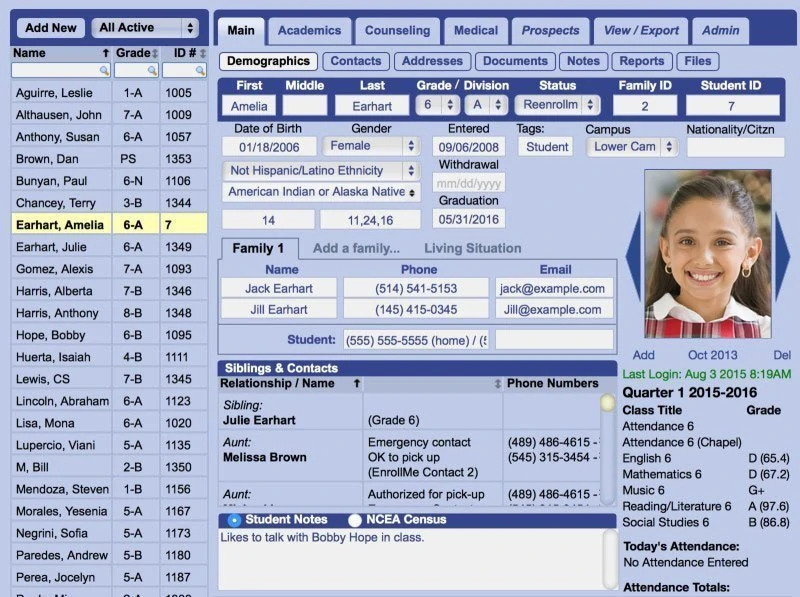 Teacher and school web pages rich with pictures and file attachments. Perfect for class bulletins, announcements and school newsletters. Real-time. Flexible. 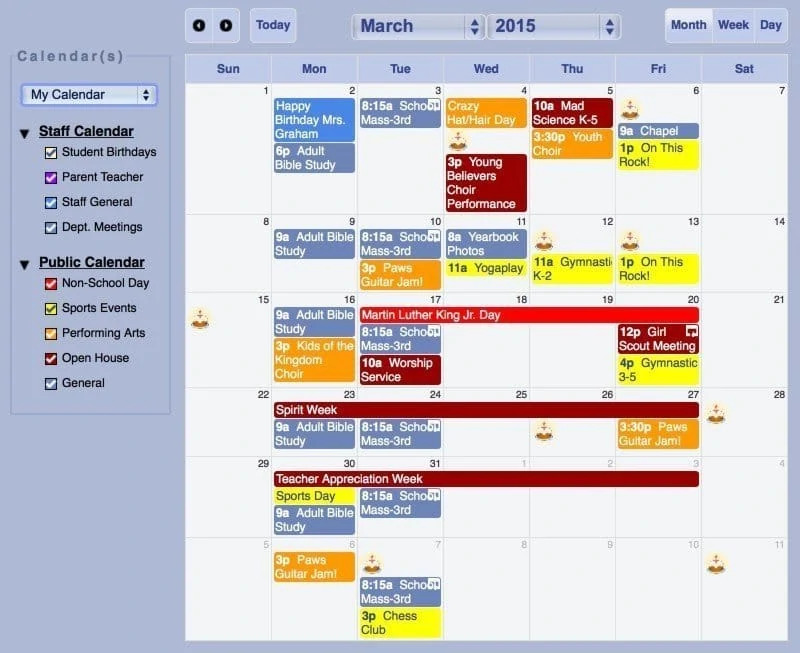 Centralized attendance-tracking for schools of all sizes. Accessible from any connected device. 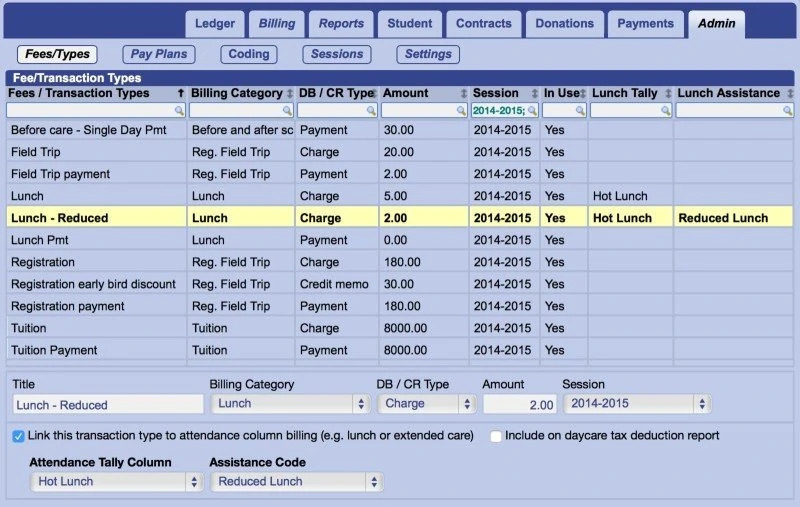 Essential financial tools including tuition, billing management, invoicing, expense reports and more. 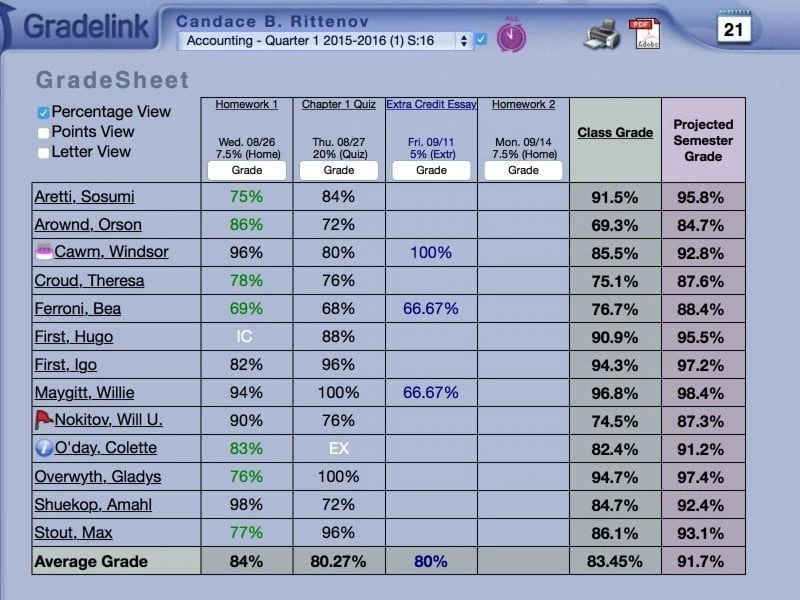 Easily print or download transcripts, report cards, schedules, address labels, school averages, and more! 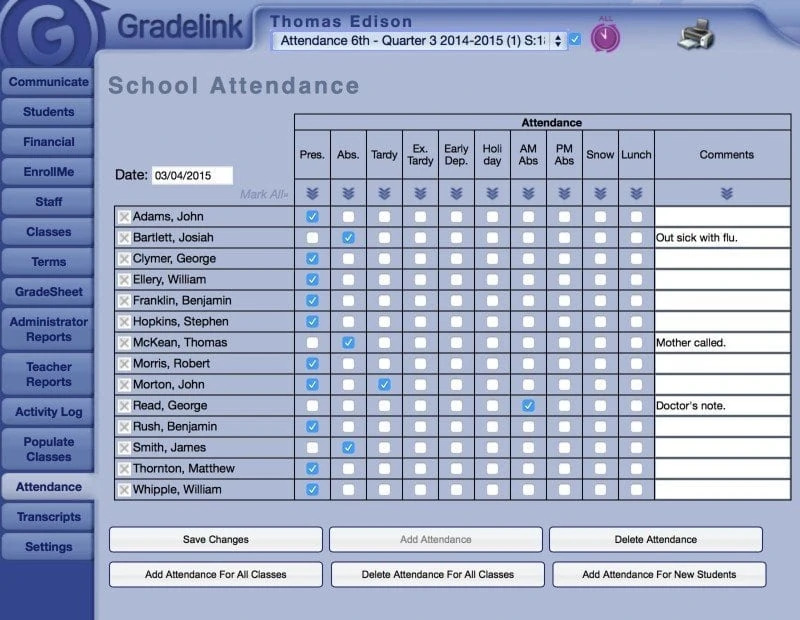 What do School Administrators think about Gradelink?